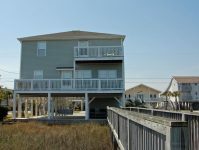 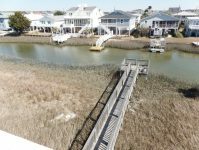 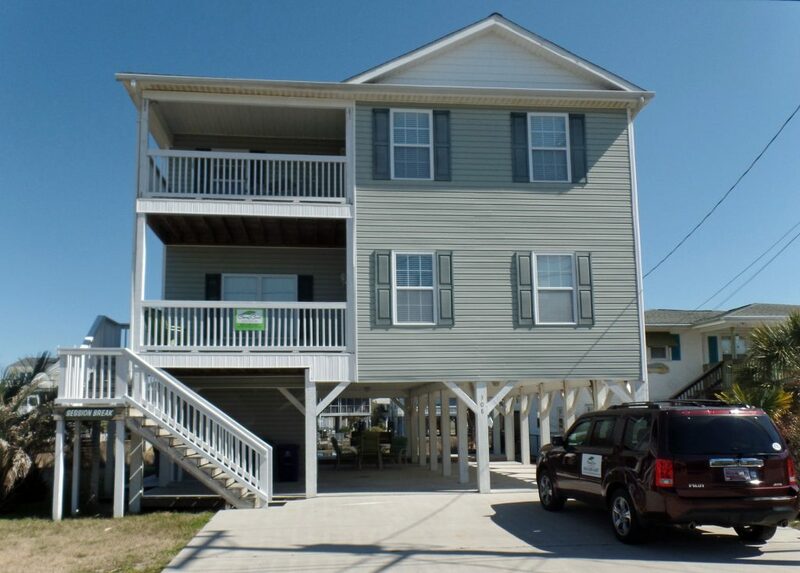 Beautiful channel home just a short walk to the beach! 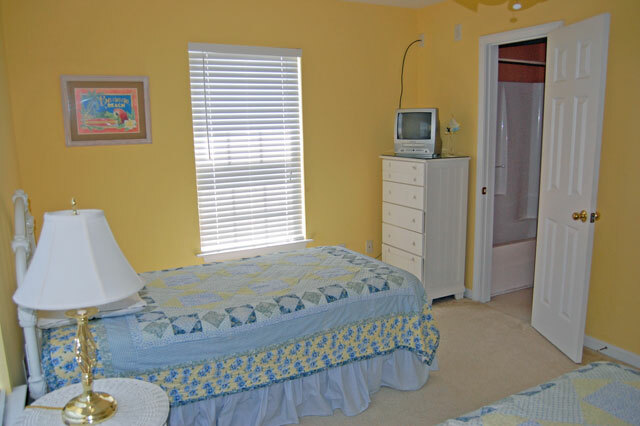 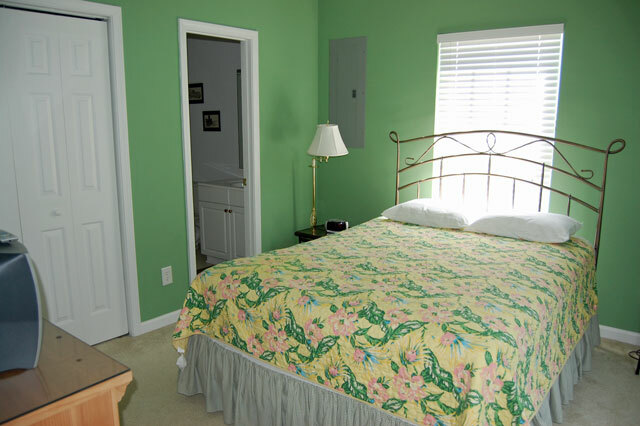 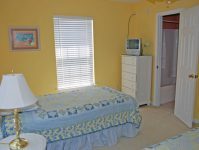 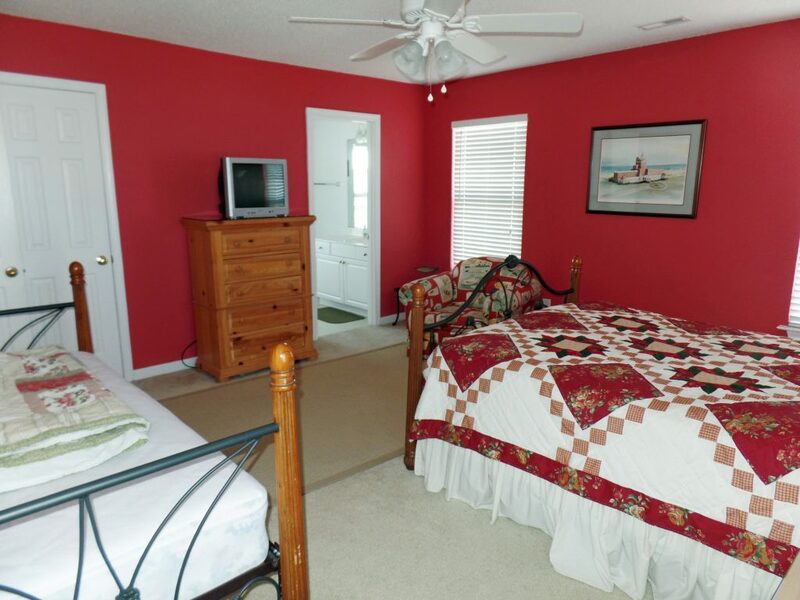 Bedroom with TV/VCR and full bath. 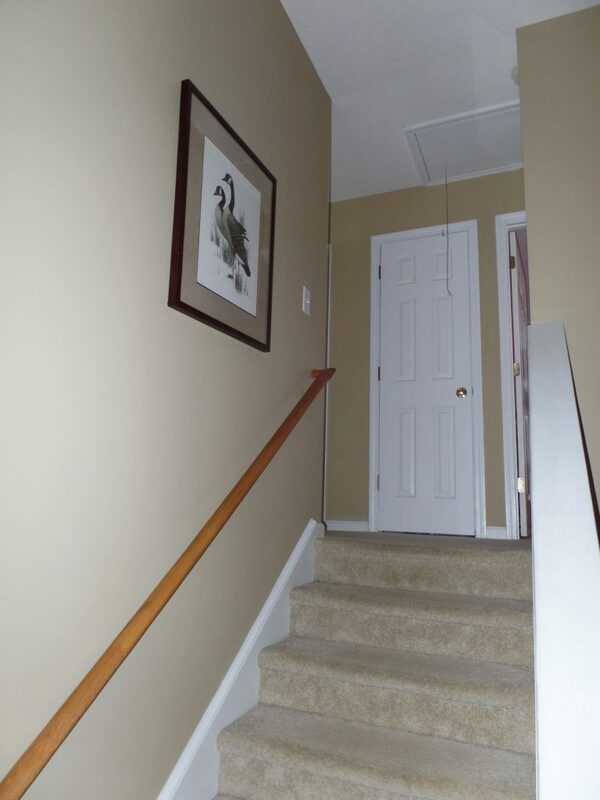 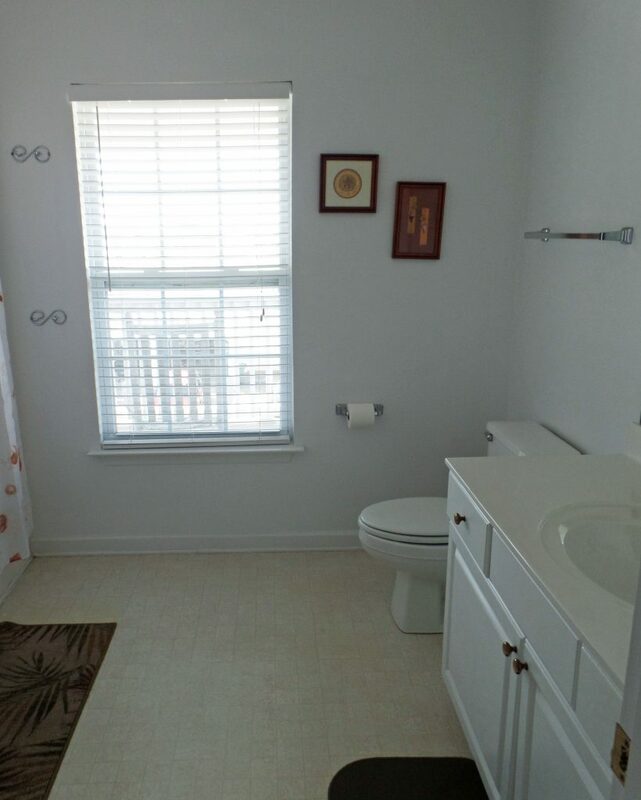 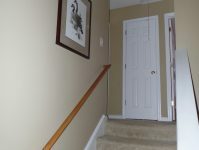 1/2 bath in hallway. 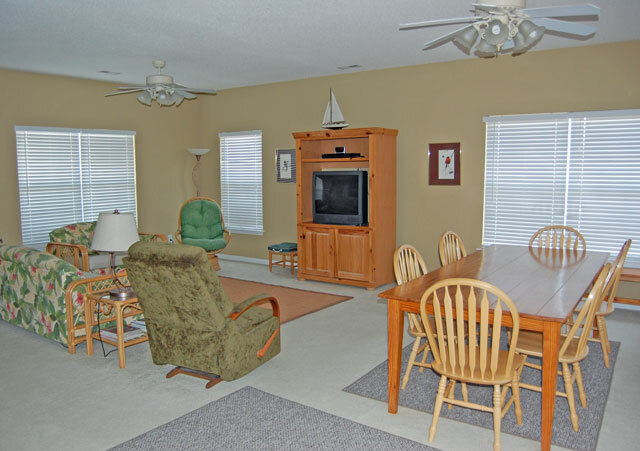 Dining area with seating for 10 plus 2 barstools. 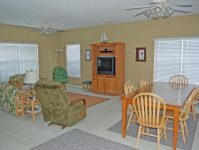 Large living area with Queen sleeper sofa, New Large Flat screen TV, DVD and upgraded cable service. 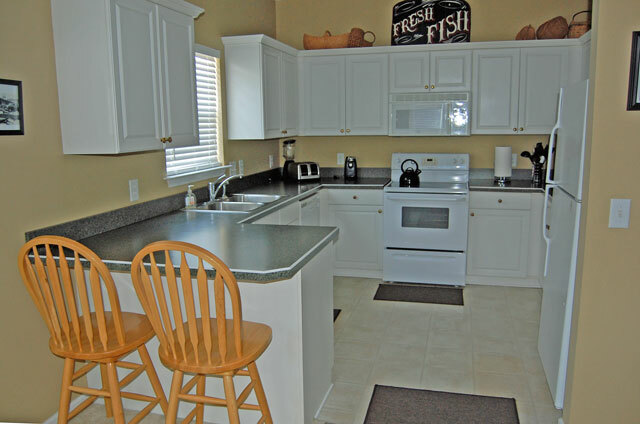 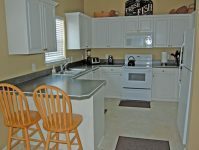 Fully furnished kitchen with dishwasher and microwave. 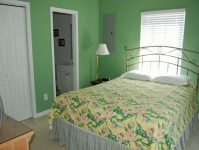 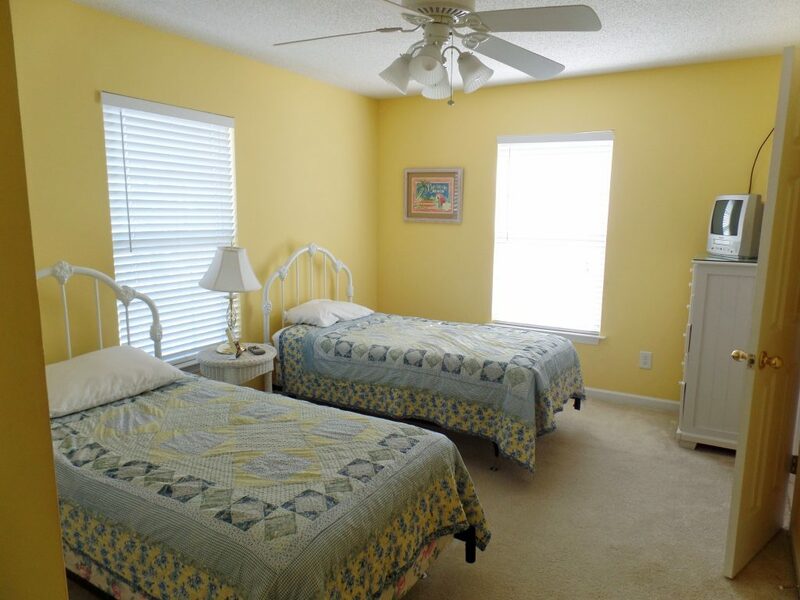 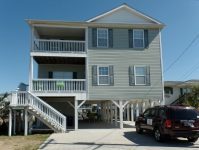 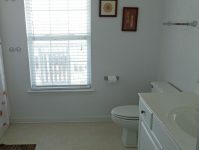 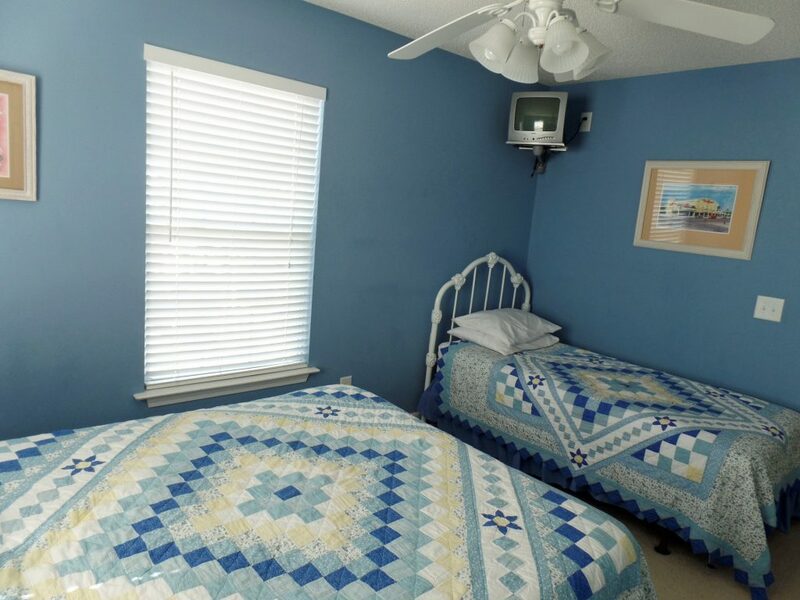 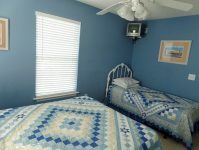 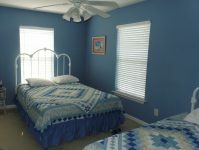 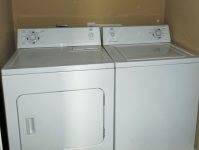 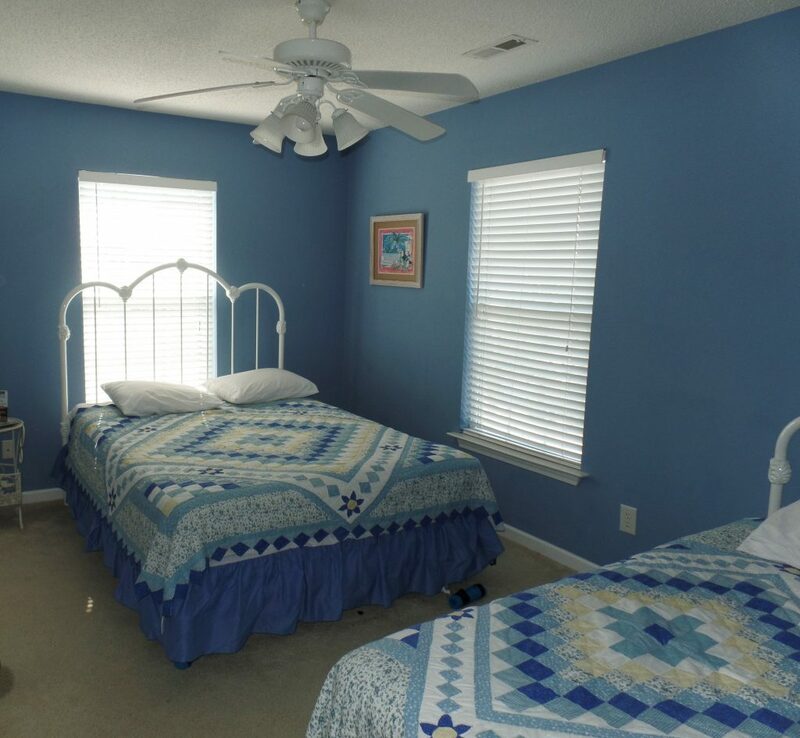 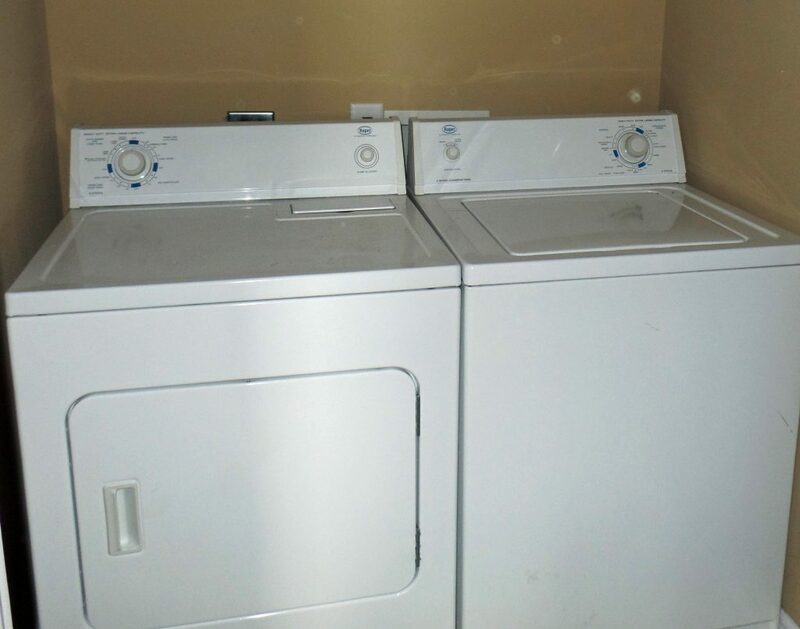 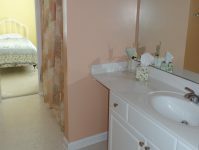 Laundry room with full size washer/dryer, Central H/AC, local telephones, WiFi, and ceiling fans throughout. 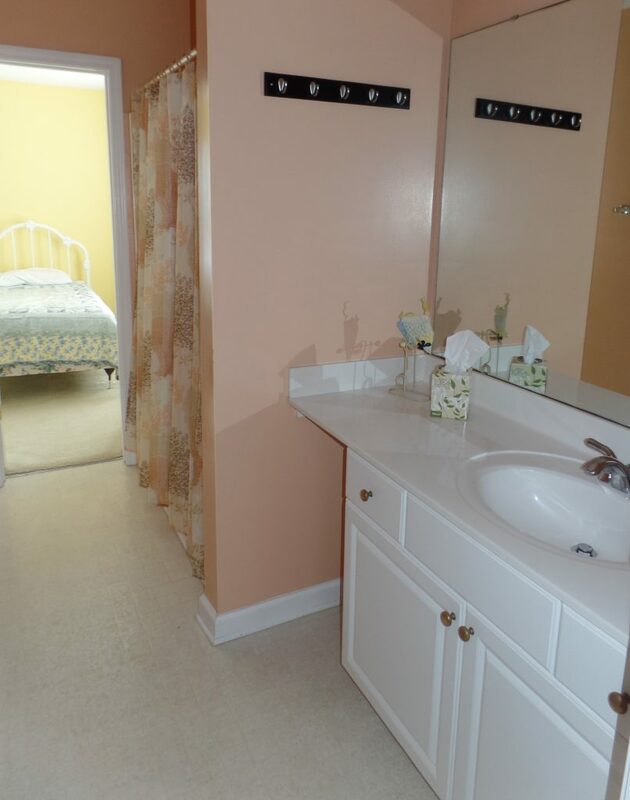 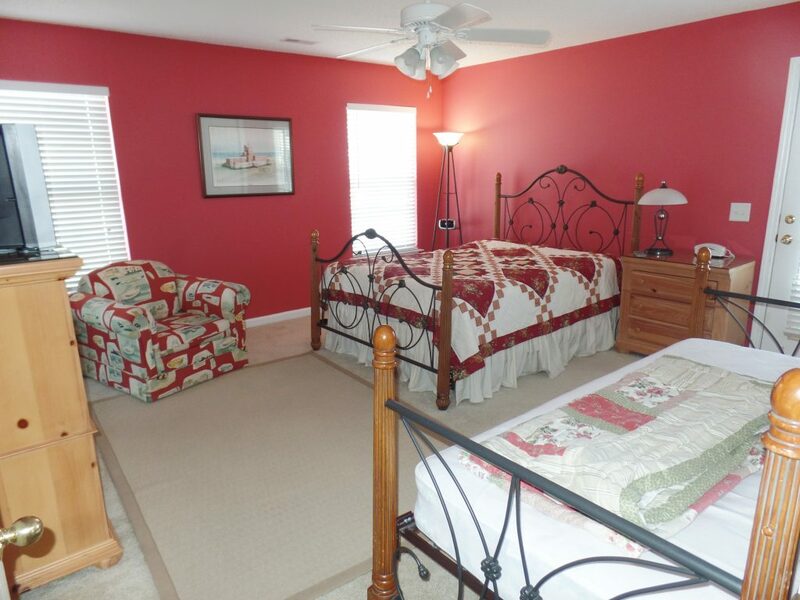 Master Bedroom has a TV and a full private bath. 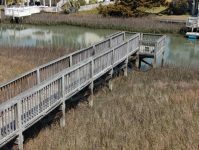 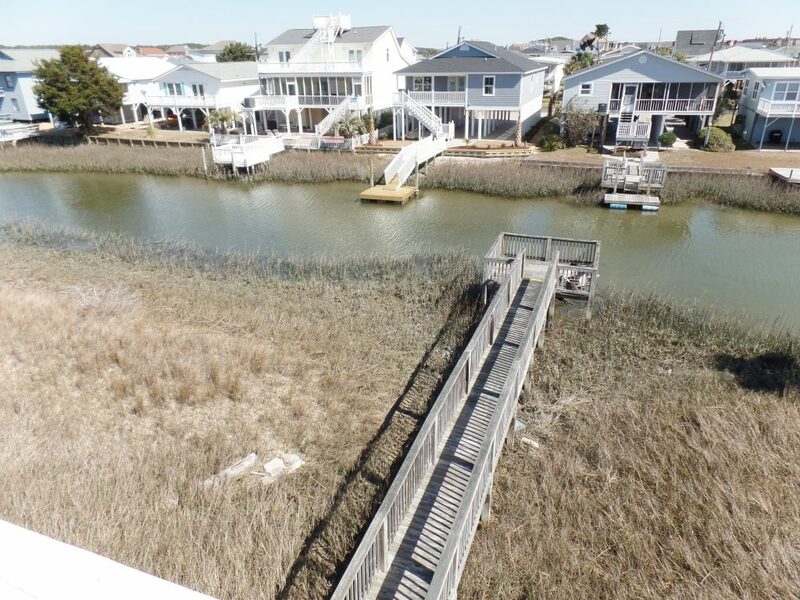 Exceptional views from all rooms, private balconies and porches. 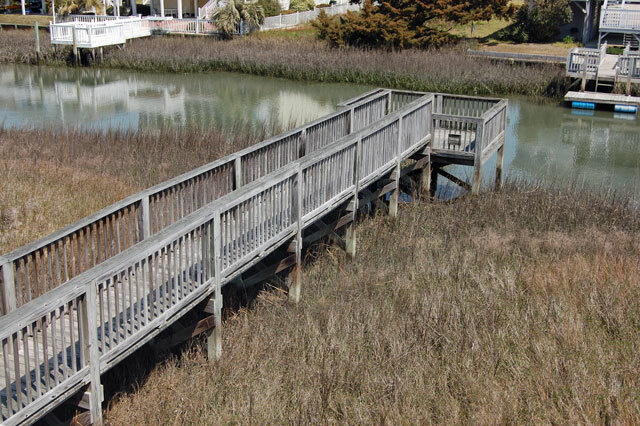 Outside shower, wooden walkway and dock over the water. 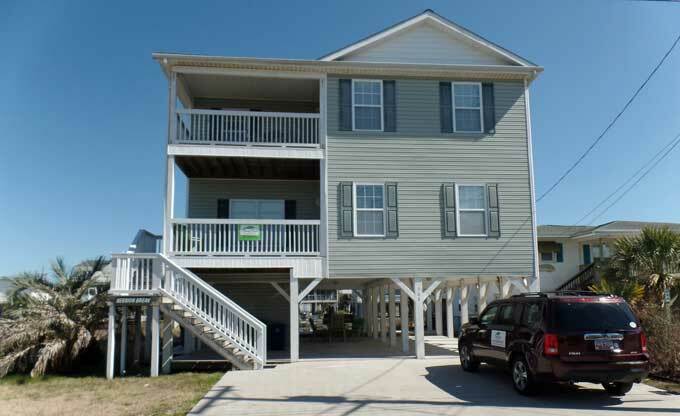 Covered and paved parking area, plenty of room. 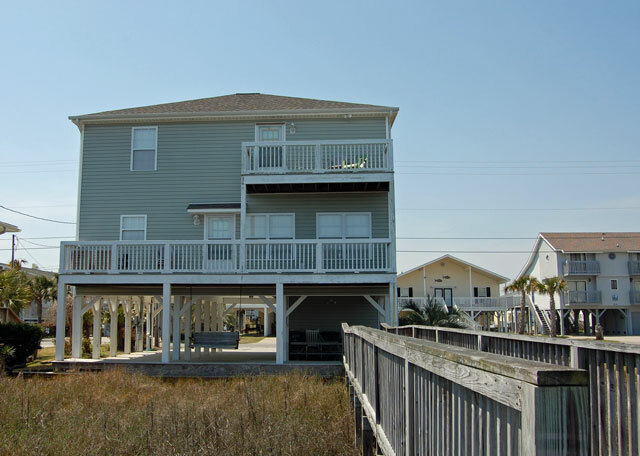 Convenient beach access, charcoal grill and picnic table.